Taylor Morrison is offering three beautiful homesites located near downtown Palatine! Ranging from 2,771 to 3,242 square feet, 4 bedrooms, 2.5-3 bathrooms, these homes are sure to fit your needs! Granite countertops, gourmet kitchens, oversized islands, sunrooms, oak or iron railings and hardwood flooring are just some of the exceptional features that are included in the homes. Outstanding Location These homesites are a commuters dream providing easy access to Route 14 and the Metra Train Station. You will also find parks, trails, shopping and dining located within walking distance. Most Trusted Builder…4 Years in a Row! If you’re not already familiar with Taylor Morrison, we’re one of the country’s largest and most respected homebuilders, recently recognized as America’s Most Trusted™ Home Builder by Lifestory Research 4 years in a row! Our commitment is to you and building the very best home we can, taking in things you can’t live without like innovative designs, quality craftsmanship, great locations and community amenities that fit your lifestyle. So what are you waiting for? 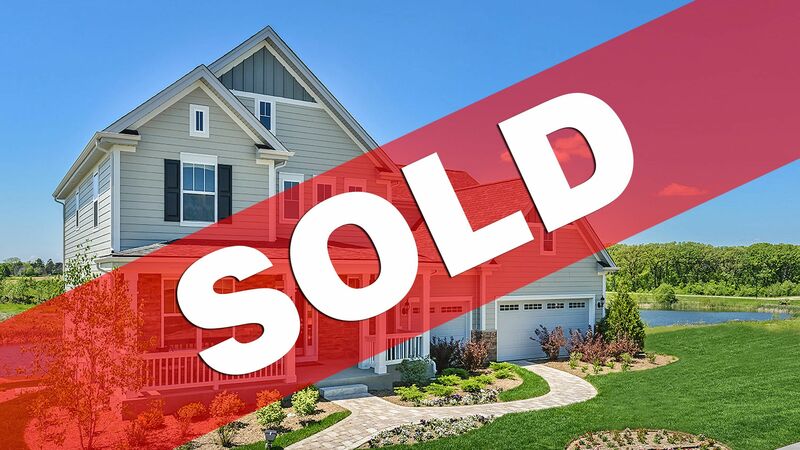 We’re ready to make your dream of owning a home in Palatine a reality. Find out today what we mean when we say we build “Homes Inspired by You”.